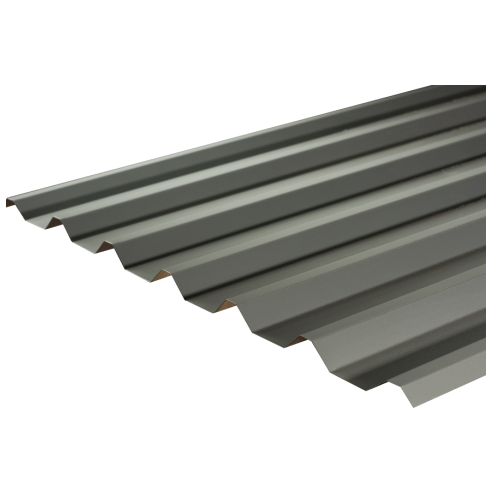 We are the leading supplier of the Cladding Sheets to our clients. Regal Sales Corporation, Integrated supply with some of the world's most technically advanced steel mills enable to provide a single competitive source for the distribution of steel products worldwide. Regal Sales Corporation is engaged in manufacturing of flanges and pipe fittings. We have flexibility to supply both mill sourced and ex-stock material such as Stainless Steel, Duplex & Super Duplex Plate, Pressure Vessel Steel Plate and Boiler Plate Steel along with a complementary range of Long Bar, HIC Steel Plate, High Yield Cold Forming Steel Plate, 460 Yield Steel Plate, Quenched and Tempered Steel Plate, Abrasion Resistant Steel Plate, Armour Plate, Offshore & Structural Steel Plate etc. which turned out to be a winning combination. We quickly gained a large and loyal customer base. Regal Sales Corporation has pride in providing a whole range of high-class, customizable and innovative Carbon and alloy steel using state-of-art technology. Our range includes Stainless Steel, Duplex & Super Duplex Plate and Duplex & Super Duplex Plate. We are the complete solution provider for all types of Seamless Steel Pipes and tubes In Stainless Steel, Carbon Steel and Alloy Steel. With an experience of more than two decade, we have gained expertise and understanding of this industry and have set benchmarks for others to follow in this field. For you the advantage is a quick, competitive and when necessary an innovative quotation.